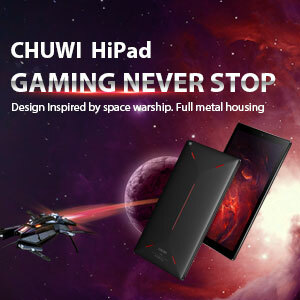 Does the hipen h3 works with the chuwi hi12? If it works, does it supports 1024 levels of pressure on it? Because I have seen that the hi13 suports the hipen h1. I would be happy if Emily or someone from chuwi will comment. So far neither work with the other. What works: H3 only on Hi13, and H1 only on Hi12. According to early user reports. More to follow later at some point about what went wrong between specs and actual support. Hi, all , i am very sorry my previous information. Hipen H3 stylus can support future Hi12 tablet. It doesn't support former Hi12 tablet. The future Hi12 tablet will be used different touch screen. So it will support Hipen H3 stylus. 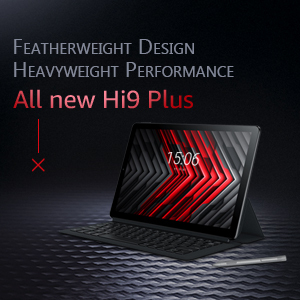 The former Hi12 tablet can't use Hipen H1 if the screen is replaced. Perhaps any moderator that can do it, should. What more clear answer do you want ? 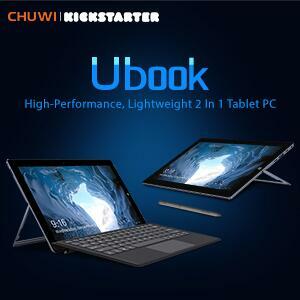 my Chuwi HI12, 64 Bit CWI520, Serial: Q45G45160902... works very fine with the Chuwi HiPen H3. In both operating systems. Android as well as Windows 10. 4-25-2019 22:22 GMT-8 , Processed in 2.607686 second(s), 31 queries .